Emerson’s Smart Wireless Solutions are the most reliable, secure, scalable and comprehensive wireless offerings available on the market today. 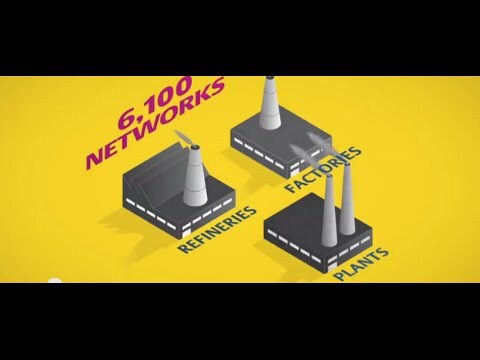 Based on industry standards, the offering combines the broadest range of wireless field devices from Emerson, the world leader in process automation, with the most advanced wireless plant network equipment from Cisco, the world leader in networking. With an installed cost savings of up to 90% over wired technologies, Emerson’s Smart Wireless seamlessly scales and integrates with your wired network. You can start your wireless network with a few instruments, and grow as large as needed. Whether you want to add wireless monitoring of previously inaccessible or unaffordable process parameters Wireless Field Network, or improve productivity through mobile workers and asset tracking (Wireless Plant Network), Control Southern can help you leverage Emerson’s Smart Wireless Technology to achieve these goals. Emerson’s Smart Wireless extends predictive intelligence into areas of your plant that were previously out of physical and economic reach. At the heart of this technology is a self-organizing network, based on the globally accepted WirelessHART standard (IEEE 802.15.4) that is secure, robust, and reliable. The DeltaV system makes wireless easy. As WirelessHART devices are powered on and self-organize into wireless field networks, the DeltaV system recognizes these devices and makes them available for operators and maintenance technicians. Unlike other automation systems, no data mapping or non-value engineering is required. Smart Wireless solutions for plant-wide operations provide standards-based network infrastructure for easy integration of all the wireless applications in your plant. Working with best-in-breed networking suppliers, secure, high-reliability wireless solutions extend to your plant network for your mobile worker, DeltaV control network bridging, safety mustering, wireless video, location tracking, and wireless field network backhaul applications. Information wherever it’s needed for people throughout your operations is available securely and reliably with a Smart Wireless network. Emerson has partnered with Cisco, the leader in business networking products to implement the wireless control and plant network solution based on 802.11a/b/g “Wi-Fi” standards. Leading the Smart Wireless Transformation - Emerson’s Smart Wireless solutions are a proven way to monitor critical functions. 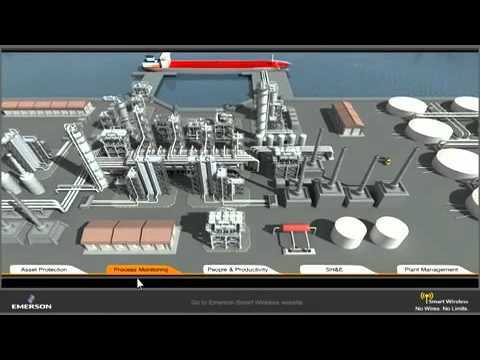 Overview of Plant Wireless Solutions for remote monitoring of assets. Emerson / Control Southern wireless solutions. 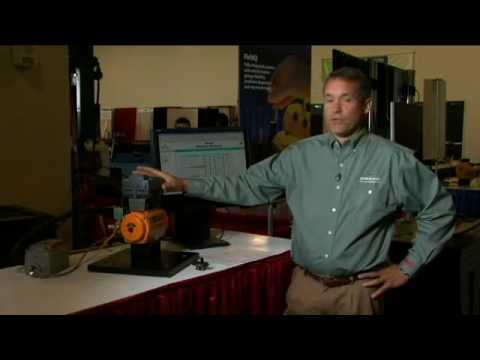 Emerson's Kurtis Jensen describes the operation of Fisher 4300 series wireless valve position monitors.